Personal finance management is an important part of people’s lives. However, everyone does not have the knowledge or time to manage their finances in a proper manner. And, even if a person has time and knowledge, they do not bother with tracking their expenses as they find it tedious and time-consuming. Now, you don’t have to worry about managing your expenses, as you can get access to an expense tracker that will help in the active management of your finances. 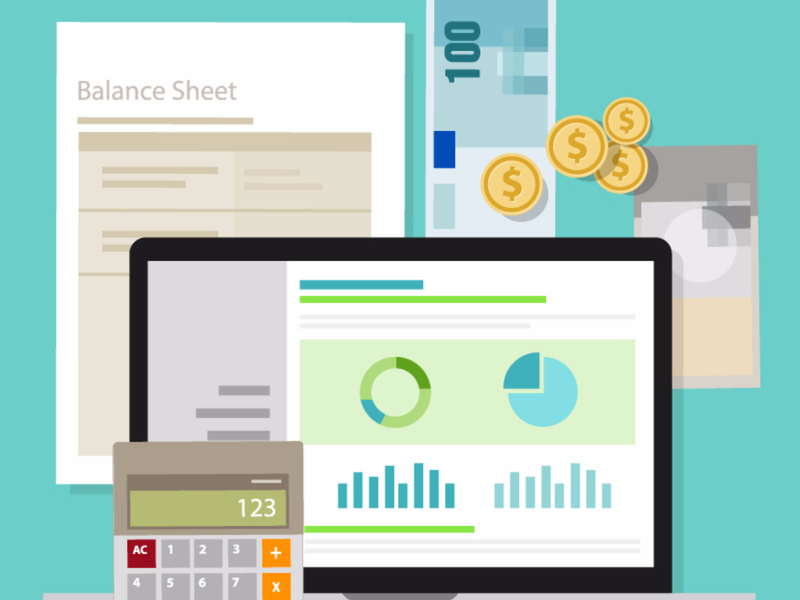 Also known as expense manager and money manager, an expense tracker is a software or application that helps to keep an accurate record of your money inflow and outflow. Many people in India live on a fixed income, and they find that towards the end of the month they don’t have sufficient money to meet their needs. While this problem can arise due to low salary, invariably it is due to poor money management skills. People tend to overspend without realizing, and this can prove to be disastrous. Using a daily expense manager can help you keep track of how much you spend every day and on what. At the end of the month, you will have a clear picture where your money is going. This is one of the best ways to get your expenses under control and bring some semblance of order to your finances. Today, there are several expense manager applications in the market. Some are paid managers while others are free. Even banks like ICICI offer their customers expense tracker to help them out. Before you decide to go in for a money manager, it is important to decide the type you want. If you are looking for something simple, you need to stay away from complex applications that have a steep learning curve. You will get frustrated and not use the tracker. On the other hand, if you are looking for a feature-laden application that handles all your expenses and finances seamlessly, going in for a simple app will be useless, as it will not have the features you are looking for. Remember you are on a fixed income and have a limited amount of money to spend. If you begin analyzing what you are spending your hard earned money on, you will be able to prioritize the spending. This way, you will spend just on things you really need, like paying your EMIs, utility bills, rent and grocery shopping, rather than spending frivolously. If you have a tendency to spend money on a whim, using an expense manager will help you identify those habits. When you see this spending in black and white, you will be able to take corrective measures. Primarily, you will think twice before spending on things you don’t really need. With India slowly shifting to digital payment, it is important you keep close track of your credit card statements, bank accounts and spending. Otherwise, you can fall prey to financial fraud and not even realize it. If your hard-earned money gets stolen due to poor financial management, it can be devastating and it will be very difficult to come out of it. When you track your expenses, you take control of your finances. It empowers you to control spending impulses and eliminate frivolous spending, thereby avoiding debt. You can, instead, work to create financial security for yourself by spending your money more wisely. When you track your expenses, you can save better and invest for your future. Spending aimlessly does not give you leeway to save and invest for your future. The way to use a daily expense manager is, well, daily. Map your spending for 30 days and then multiply it by 12. That will give you the amount you spend annually. It can be an eye-opening experience, and you will immediately start working to reduce that amount. By tracking your expenses with a reliable money management app, not only can you save money, you can also set financial goals for yourself so that you can create a nest egg for emergencies and the future.